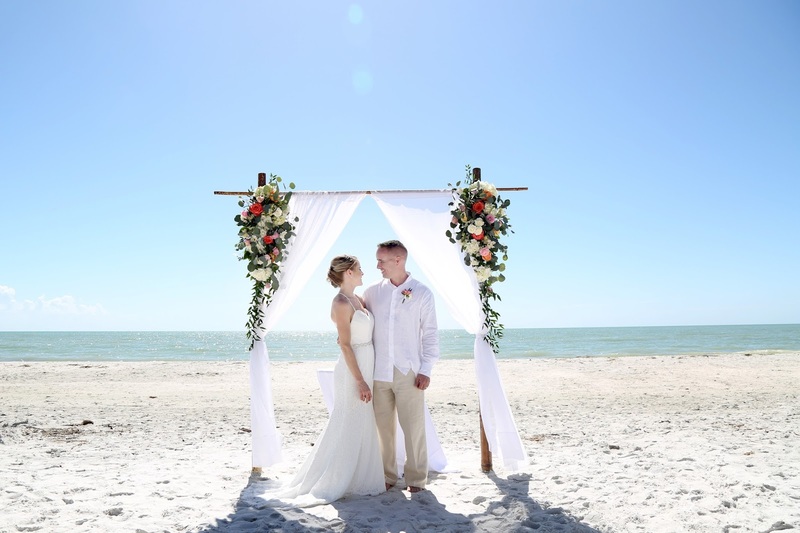 Jimmy and Julie planned their destination wedding for Casa Ybel on Sanibel Island. 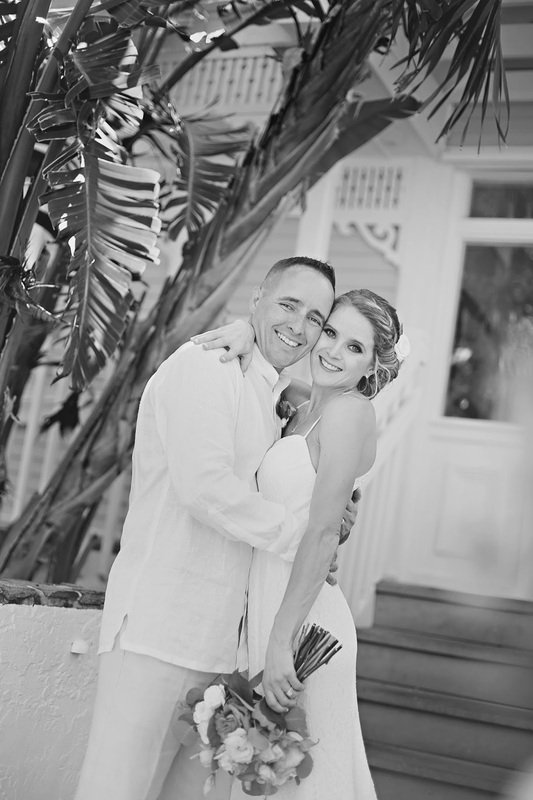 They selected a Sunday morning in February for their intimate island wedding. Planning a destination wedding all the way from New Hampshire I know none of their guests were complaining with the typical warm and sunny Florida weather on their very special day. 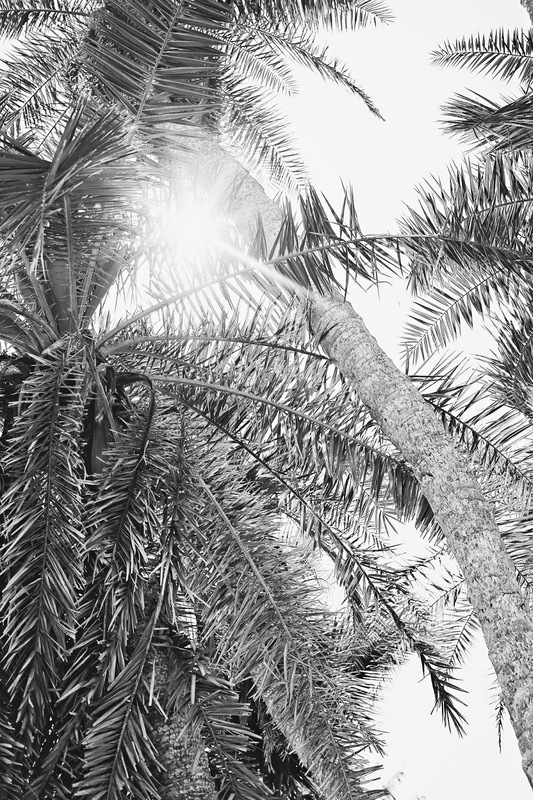 We were excited to be there as their wedding photographers and definitely had a blast wandering around the beautiful tropical grounds at the resort capturing their wedding photographs. If you are planning a destination wedding for Casa Ybel or any of the amazing Southwest Florida wedding venues don't hesitate to reach out! I love weddings and when they are held in a beautiful tropical destinations it is sure to make for some amazing pictures!! !